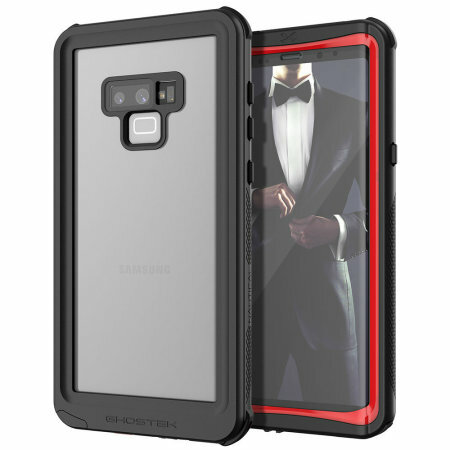 The Nautical 2 case equips your Samsung Galaxy Note 9 with tough, rugged protection against the elements whilst keeping your phone looking and feeling the way that Samsung intended. 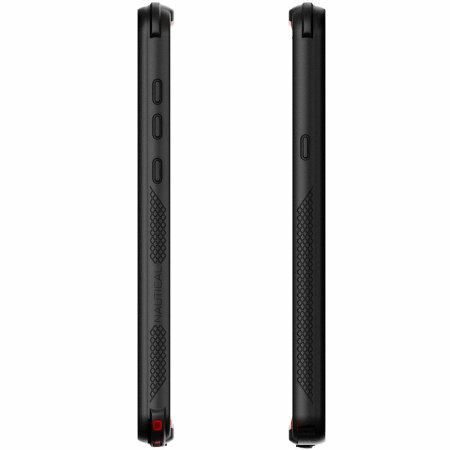 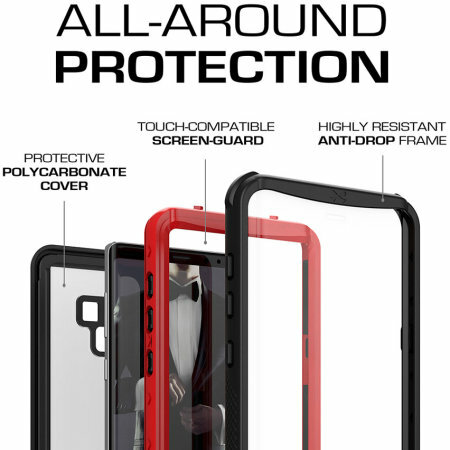 The 3 slim layers combine perfectly to provide the ultimate way to protect your Note 9 from dangers on land and sea. 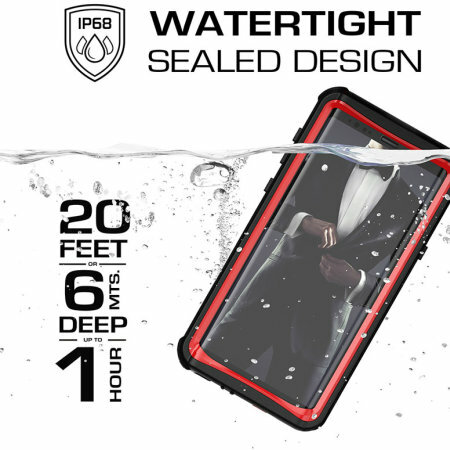 Completely waterproof down to a depth of 1 meter for up to 30 minutes, the Ghostek Nautical allows your phone to get wet, without getting ruined. Battling all elements, the Nautical case from Ghostek is truly ready for an adventure, making it the perfect case for any outdoor enthusiast and for those who want to safeguard their precious Galaxy Note 9 from the rigors and strains or day-to-day life. 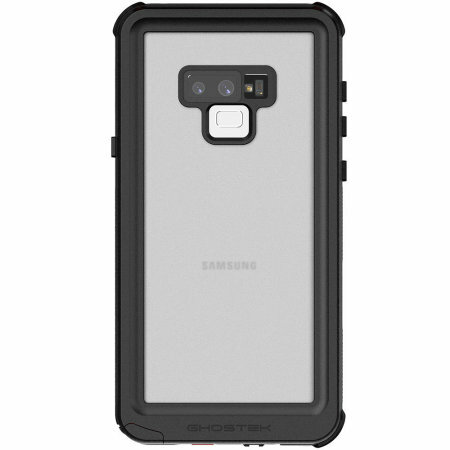 Providing total protection for your Samsung Galaxy Note 9, the Nautical Waterproof case from Ghostek wraps your Note 9 from head to toe in order to keep it safe both in and out of the water. 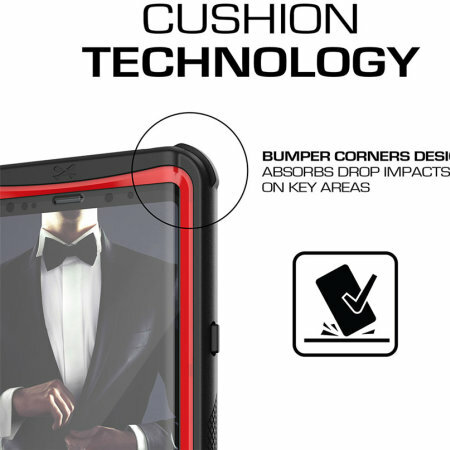 The case's strong and durable three-layer body design even features a built-in screen protector that offers fantastic resistance and sublime style. 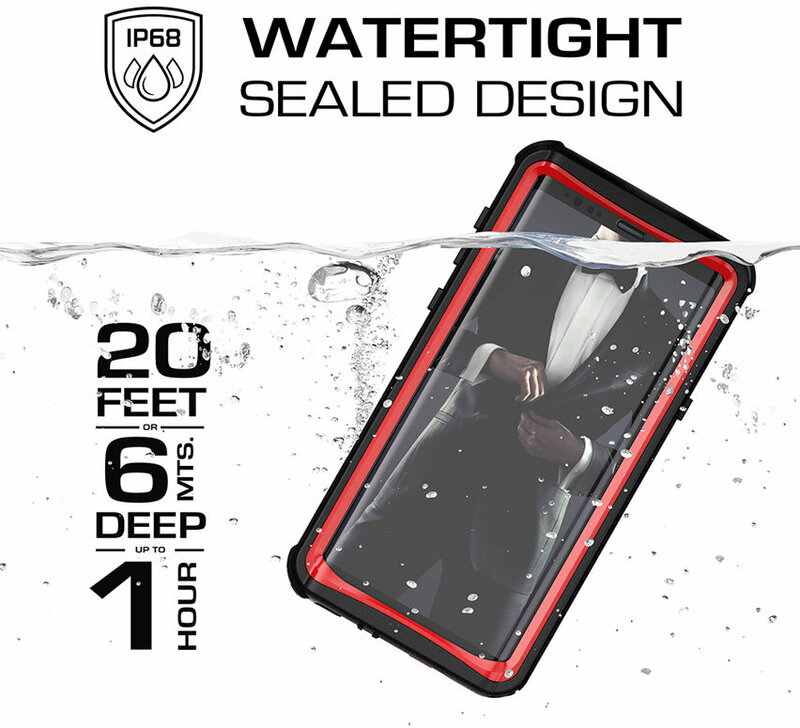 The Nautical 2 Waterproof case protects your Samsung Galaxy Note 9 while complimenting its sleek aesthetics. 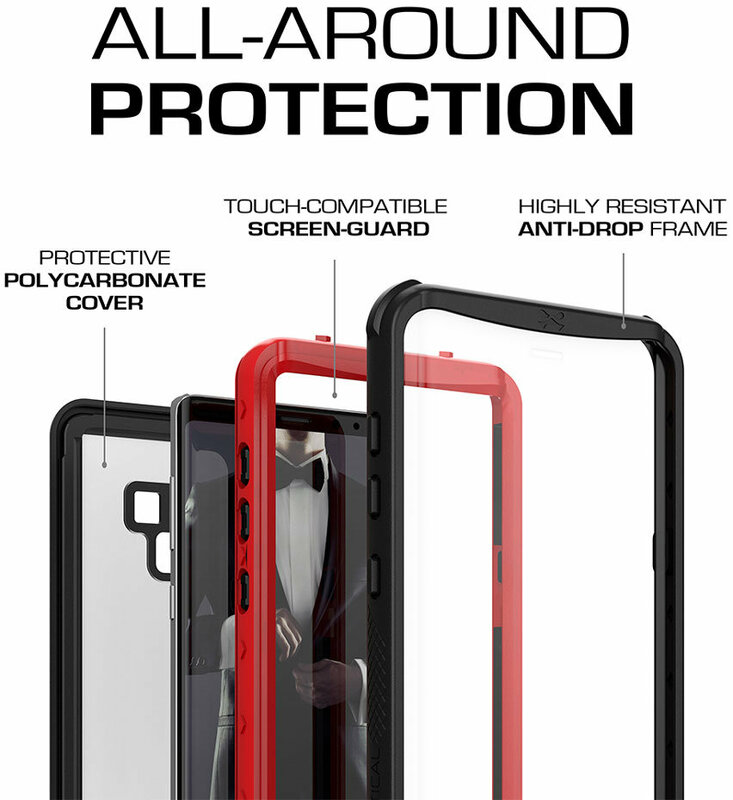 With three layers of body protection, the Nautical case fully encases your phone, keeping it looking and feeling the way the phone manufacturer originally intended as well as providing tough, rugged full-body protection. 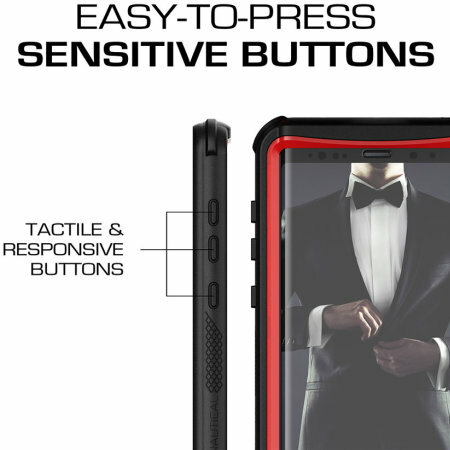 Thanks to Ghostek you'll no longer need to compromise on whether to get a protective case or a nice thin case. 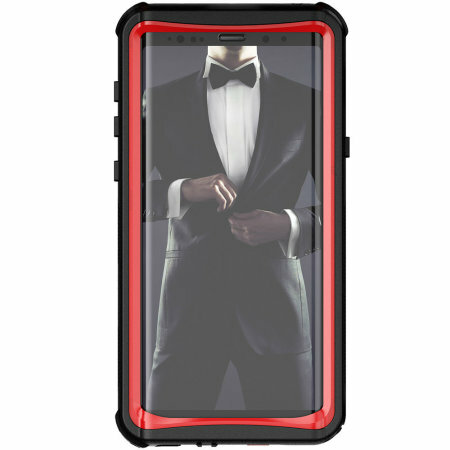 With the Nautical 2 you can have both thanks to the case's clear backed design that combines perfectly with the slim layers, which makes for a fantastic looking case that still provides excellent all round protection. 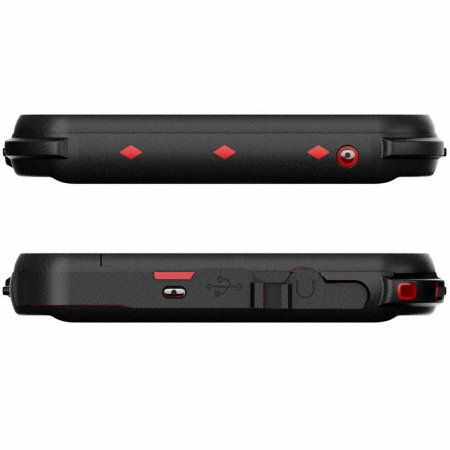 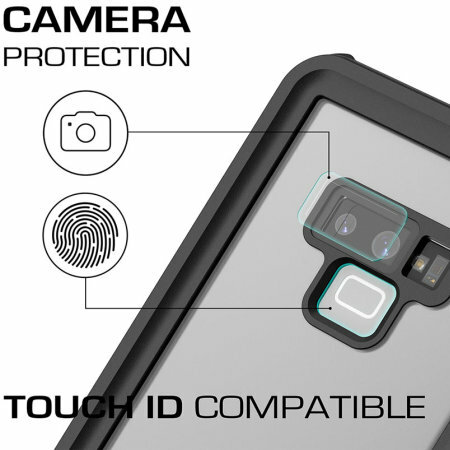 Fully compatible with the Galaxy Note 9's rear fingerprint sensor, the Ghostek Nautical 2 allows you to use your phone as you would normally, but with the added peace of mind that this protective case brings. 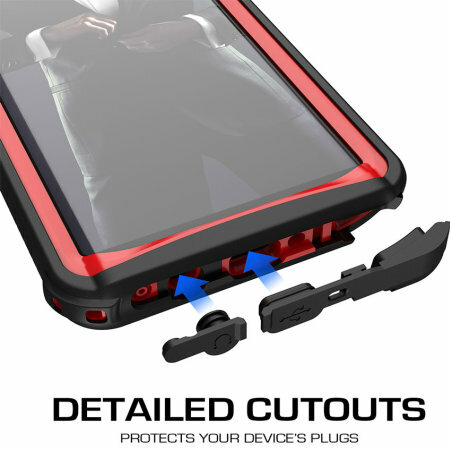 The headphone and charging ports within the Nautical 2 tough waterproof case are protected by silicone plugs that keep out unwanted dust, grit, and water whilst still providing accessibility in an instant.